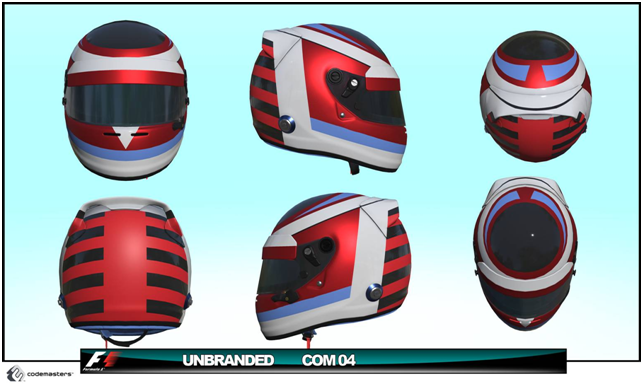 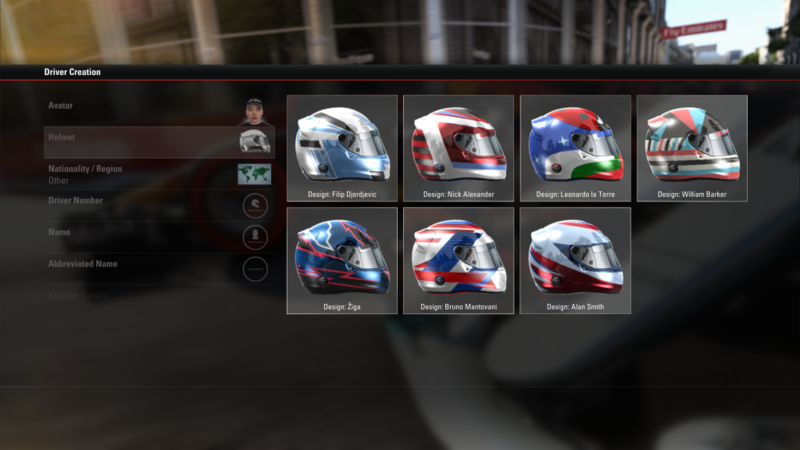 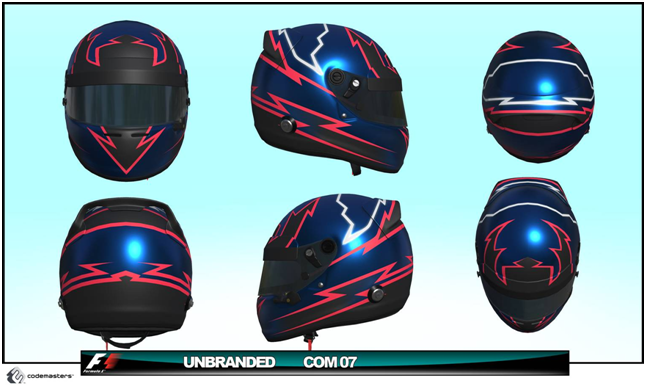 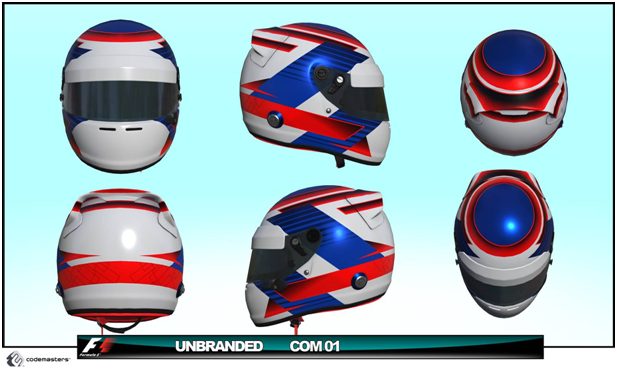 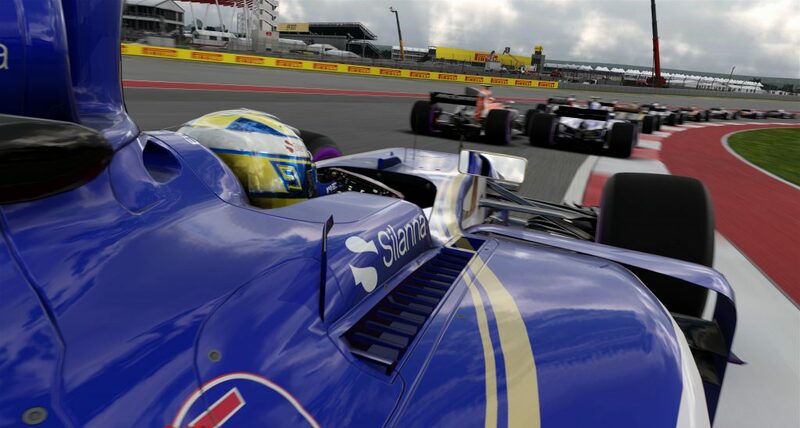 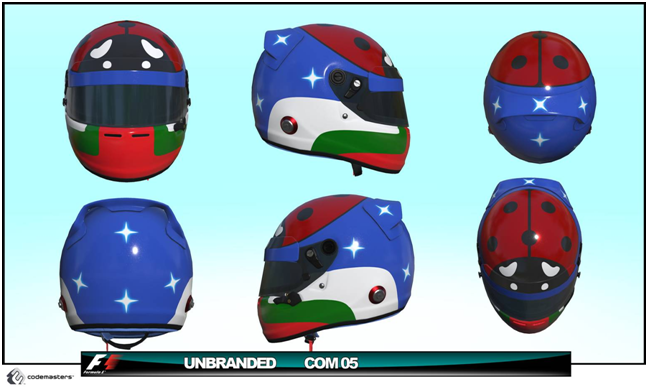 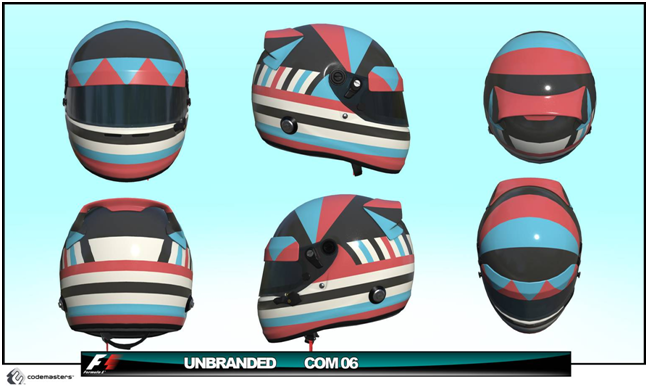 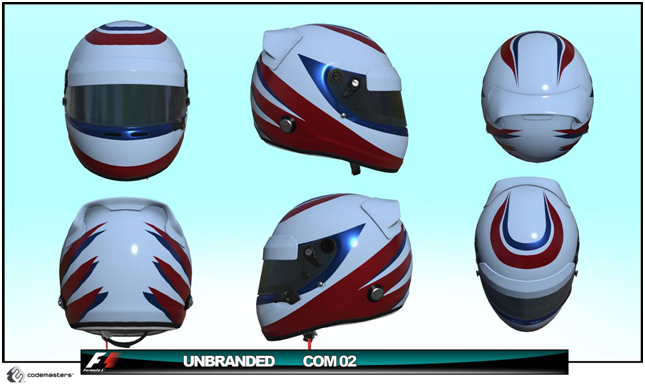 Announcing the community helmet competition winners for F1 2017! 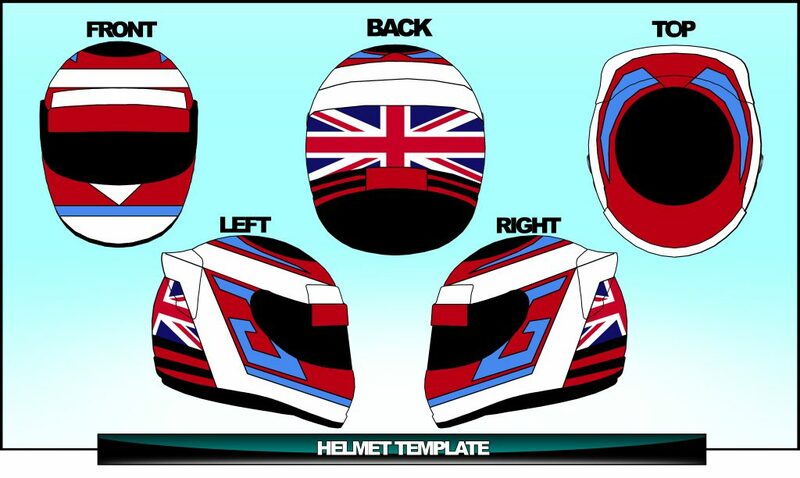 Hi you lovely lot! 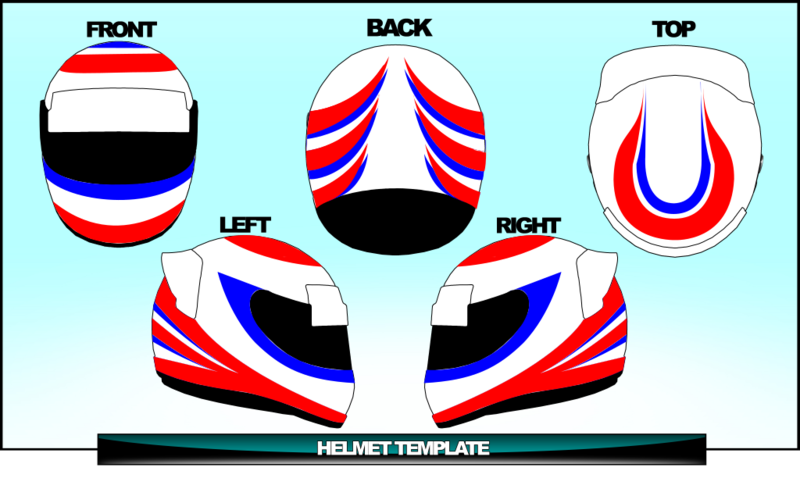 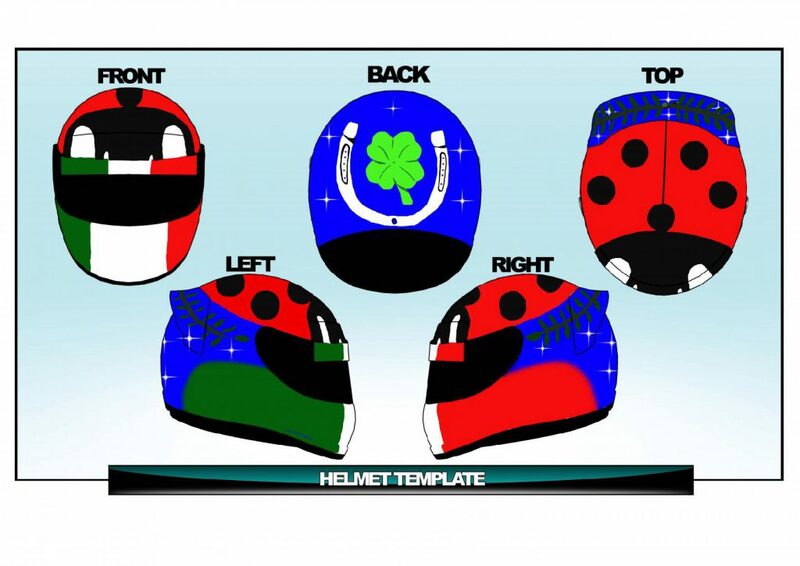 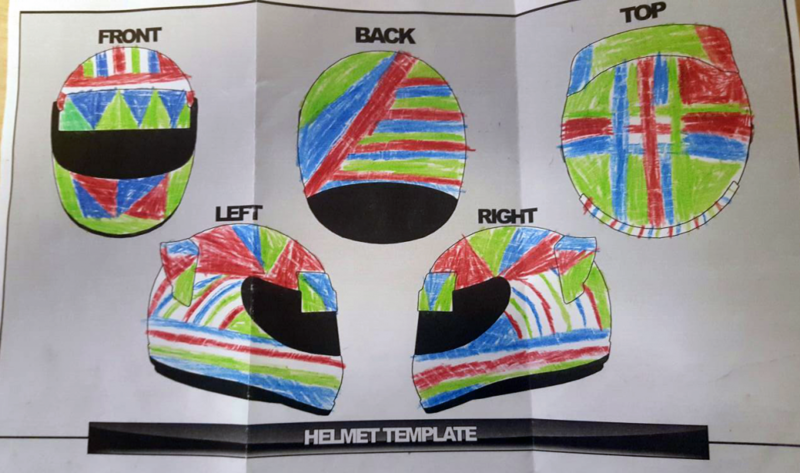 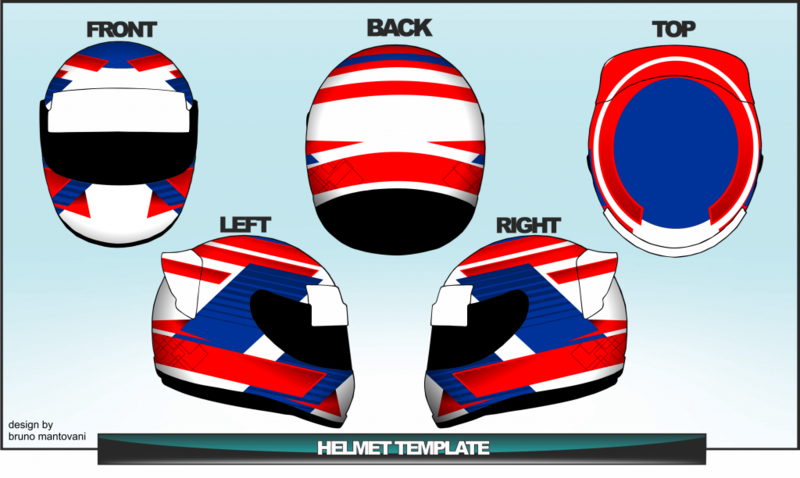 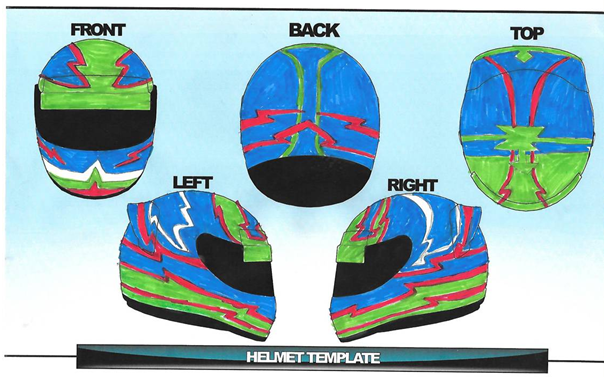 Back in February we launched a helmet competition – we gave you a template and asked you to get creative and send us your helmet designs. 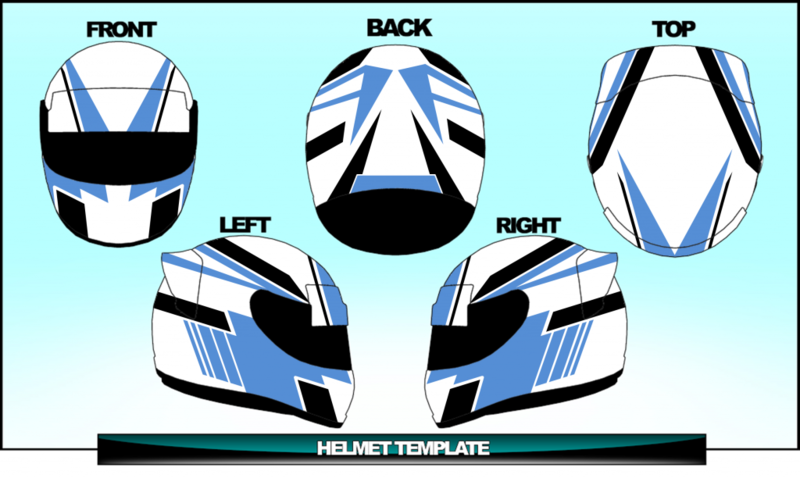 If you need a reminder, you can find the blog post here. 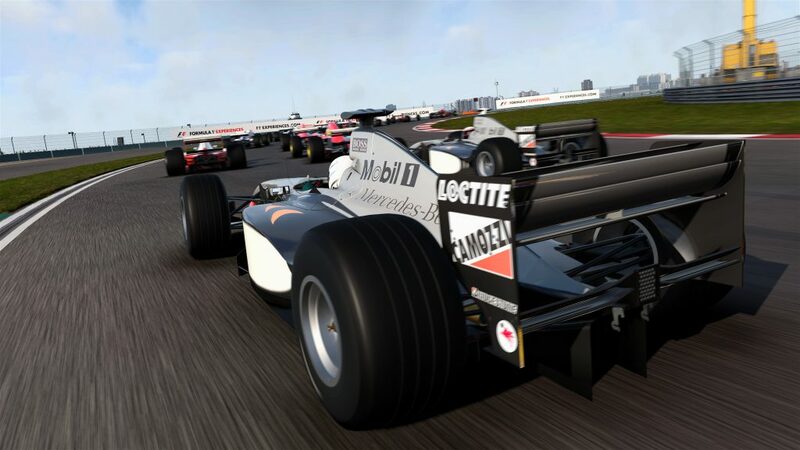 We’re very happy to be able to announce all of our winners, complete with in-game screenshots, to you, and you can see them in their glory – click to see this one in 4K! 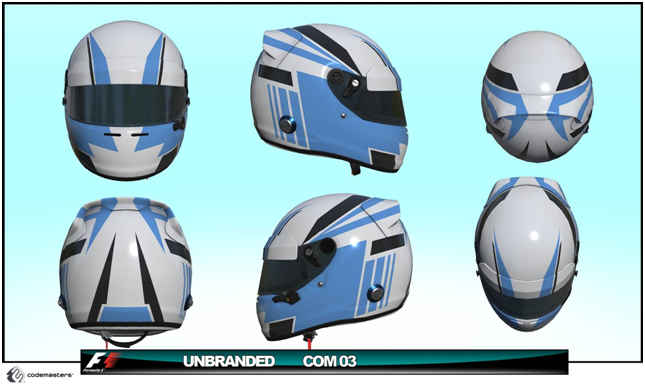 Below are all of our winners, you’ll see their winning design, how we adapted it for in game use and the finished design. 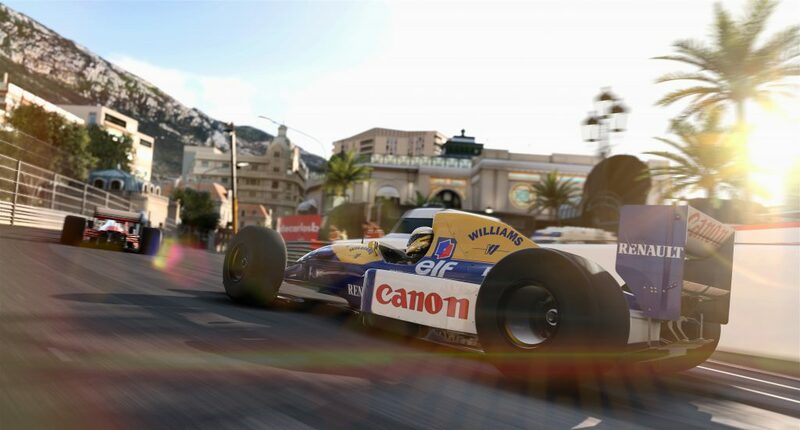 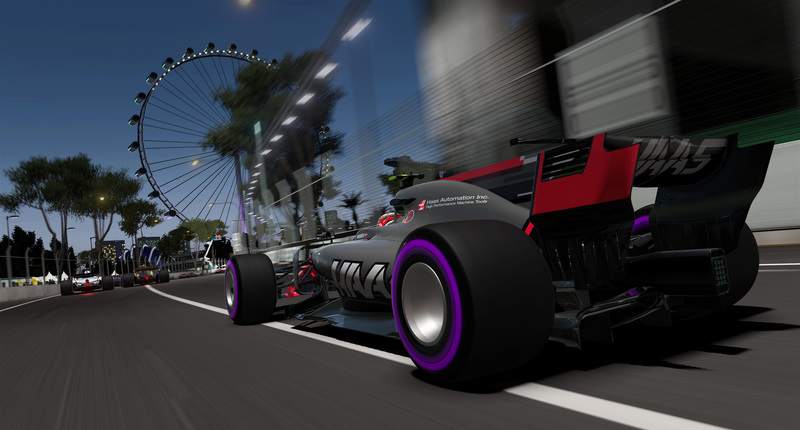 To celebrate announcing the winners, we’ve got some screenshots from F1 2017 to show you – just click to enlarge!